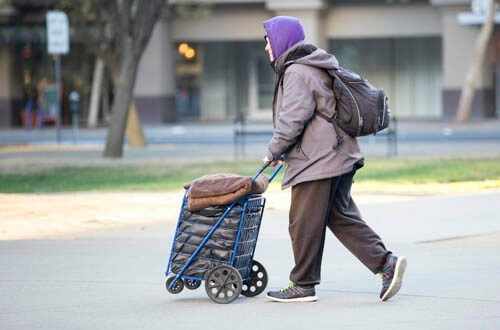 We are a non-profit community-based volunteer organization assisting those experiencing homelessness in Folsom toward self-sufficiency and greater independence. We encourage you to watch this outstanding news story regarding the homeless. It will open your eyes and hopefully encourage you to get involved. It is well worth the hour it will take to watch it. We are in desperate need of affordable housing for folks living on the street. Folsom has many job opportunities for people, but the workforce that is serving your meals, washing your car, stocking the shelves of your favorite stores and providing many services that you enjoy here in Folsom cannot afford the monthly apartment rents on the money they earn. If you own rental property please look over the Sacramento Self-Help Housing Master Lease Program and consider making a difference in the lives of those struggling to rebuild their lives. We are all volunteers from faith communities throughout the area that have come together to take proactive steps to address the issue of homelessness in Folsom. Our main component of our program is to establish a mentoring relationship with the individuals (clients) that is built on respect and trust. We create a comfortable and loving relationship that allows the client to become self-assured and empower them to become independent and self-sustaining. We desire to help our clients to become positive and productive members of our community. We are a resource team for the individuals and connect them to services or programs that will assist them on their path to a better life. 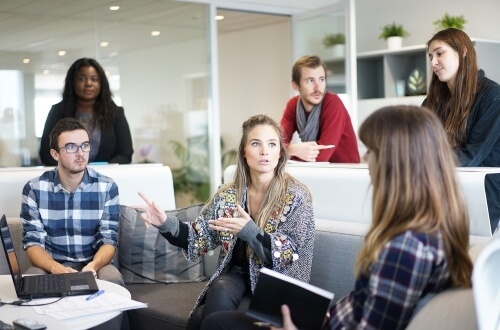 We believe that each organization we connect with is skilled in their own mission; we will support and encourage the client during these contacts. We are proudly partnered with many organizations, but are always on the outlook for others to join us in our mission. 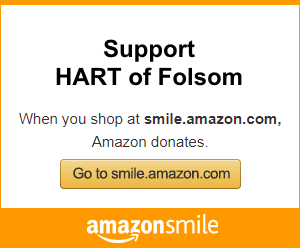 Sign up to become part of HART of Folsom. Support our programs with a monetary gift. Choose “HART of Folsom” – there is no price difference to you!